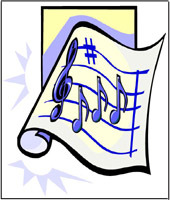 NOEL, JESUS IS BORN is a musical, a service, an experience; a fresh reliving of an old story, rich with new meaning and insight. 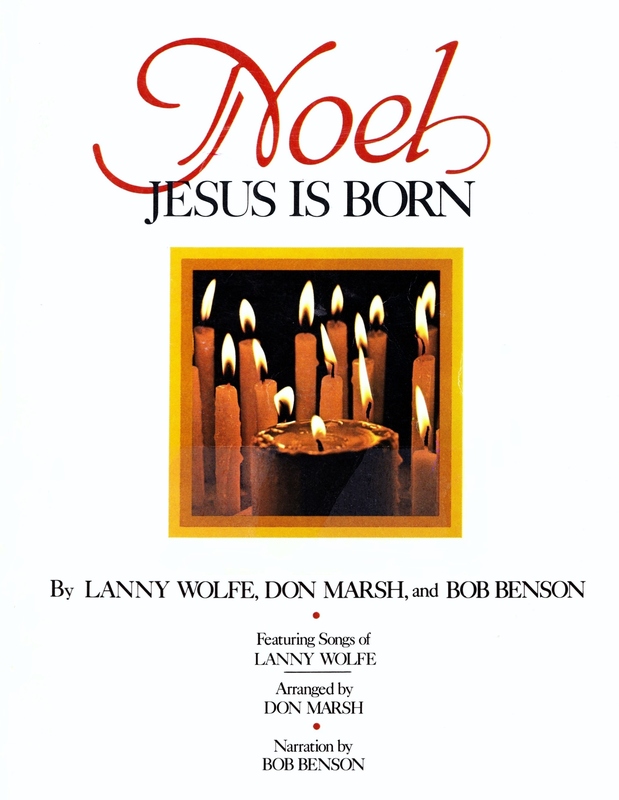 The songs of Lanny Wolfe, narration by Bob Benson, and the arranging and orchestrating by Don Marsh have been beautifully woven together such that this work has been a top-seller in the church music marketplace since it’s premier. As current today as when it was first written. 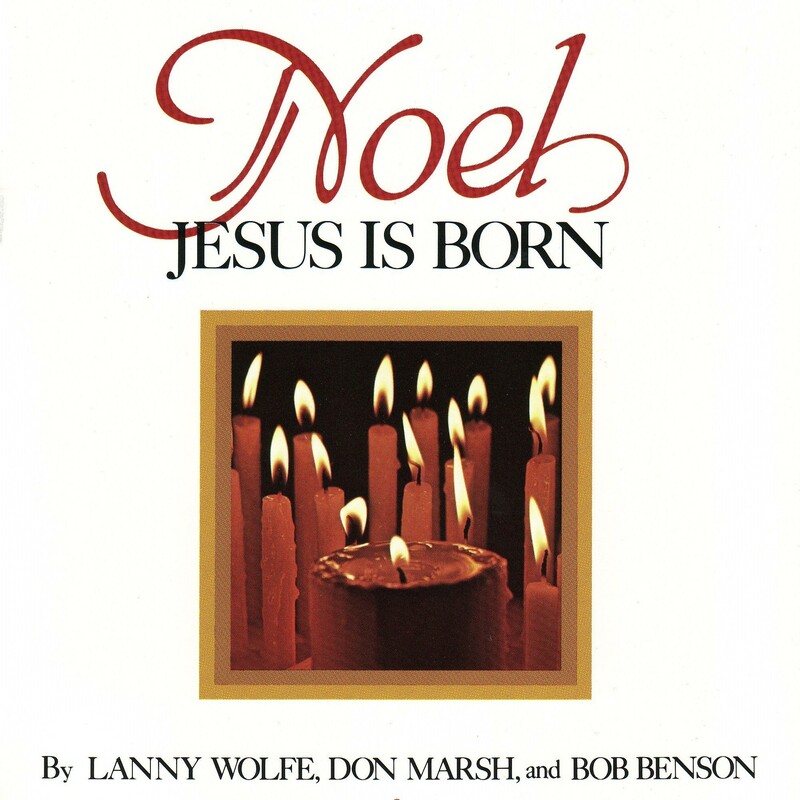 Noel, Jesus Is Born is both classic and timeless!